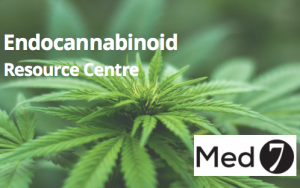 In this podcast Micheal Ruscio, DC interviews Chris Meletis, ND on how to safely and effectively utilize cannabidiol (CBD) and medical cannabis in your practice. 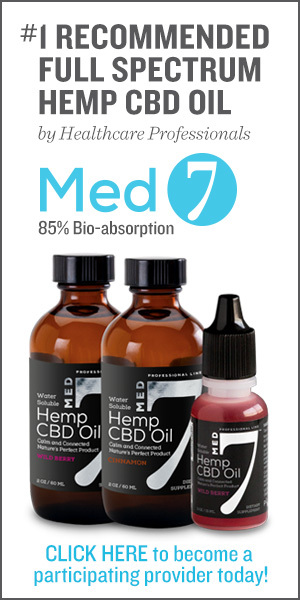 Most recently Dr. Meletis was featured in the Townsend Letter on a new medical certification program for practitioners prescribing CBD and other active constituents of hemp through the International Center for Cannabis Therapy (ICCT). We will be covering more in this program in the future. 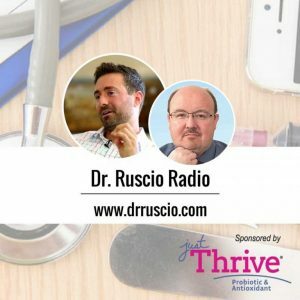 Until then, we encourage you to listen to this podcast for one of the most comprehensive practitioner-to-practitioner discussions available online. See below for the various segments if you need to fast forward to fit this podcast into your schedule. If listening isn’t possible right now, click here for the podcast transcript. Dr. Chris D. Meletis is an educator, international author and lecturer. His personal mission is “Changing World’s Health One Person at a Time.” He believes that when people become educated about their body is the moment when change begins. He has authored 16 books and over 200 national scientific articles in such journals and magazines as Natural Health, Alternative and Complementary Therapies, Townsend Letter for Doctors and Patients, Life Extension and Natural Pharmacy. Dr. Meletis served as Dean of Naturopathic Medicine and Chief Medical Officer for 7 years and was awarded the 2003 physician of the year by the American Association of Naturopathic Physicians. Click here for more on Dr. Meletis.